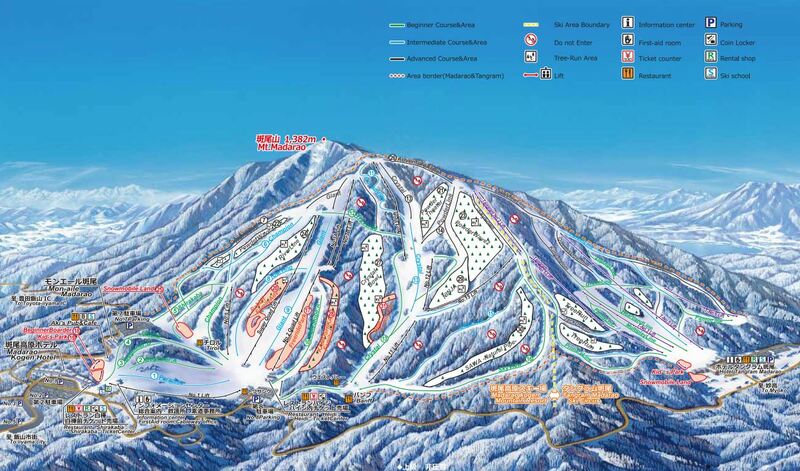 Active Life Snow Club (ALSC) is in its inaugural season and is a snow school operated by active life group – the largest accom provider in the Japanese resort of Madarao, in Nagano, Japan. Madarao is an easy 3 hours from Tokyo. Our snow club is dedicated to guests of any of the 3 Active Life hotels. Were running all day kids classes and 2x half day adults classes daily from 28/12/18 to 7/2/19. We are looking for instructors who are available between the dates of 24/12/18 through to 7/2/19. We are looking for people who are highly safety conscious, have a sense of humour and possess a high level of emotional intelligence and attention to detail. Were paying a good wage and are offering accommodation and food as part of the package as well as a free inter-resort shuttle to nearby ski areas on days off. Hours should be approx 25 per week but we cannot guarantee minimum hours. The Japanese Working Holiday Visa is available to citizens of New Zealand, Australia, Canada, France, Ireland, Germany, Norway, Poland, Portugal, Slovakia, Hungary, Argentina, Chile, Spain, and the United Kingdom. For Hong Kong Nationals, aplpicants must possess a valid HKSAR or a British National Overseas passport. For Taiwan residents, applicants must possess a valid passport of Taiwan. Attached is our recruitment poster and below is our Facebook and Instagram details.